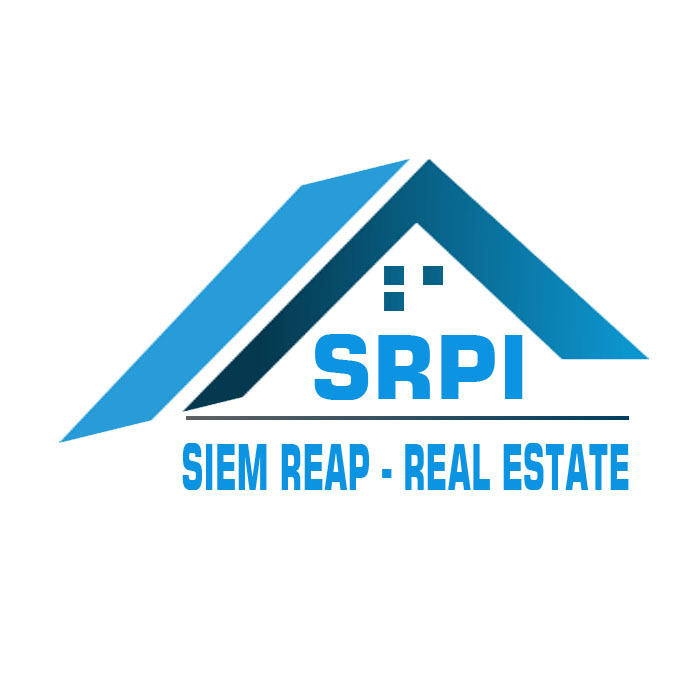 Suggest to affordable and semi-furnished 3 – bedroom house for rent location in Sangkat Svay Dangkum, Siem Reap Town, Cambodia. The property provides with partially furnished, greenish garden and secured parking space. Each bedroom equipped with fitted war drop, bed frame with mattress, bedside table and an en-suite bathroom with hot water. Moreover, the living room is big and comes with ceiling fan and TV. The kitchen comes completely with an ample space for cooking. The surrounding environment is secured and the road condition is good. This is the must see property. Call or send us a message to schedule the time to visit this house. I like property KH008280, can you give me more info? Page generated in 0.2410 seconds with 19 database query.